The estranged wife of missing multi-millionaire farmer William Taylor and her lover appeared in court today charged with conspiring to murder him. Angela Taylor, 52, and Paul Cannon, 53, were remanded in custody by magistrate Dr Susan Jordache when they appeared at Hatfield Remand Court. 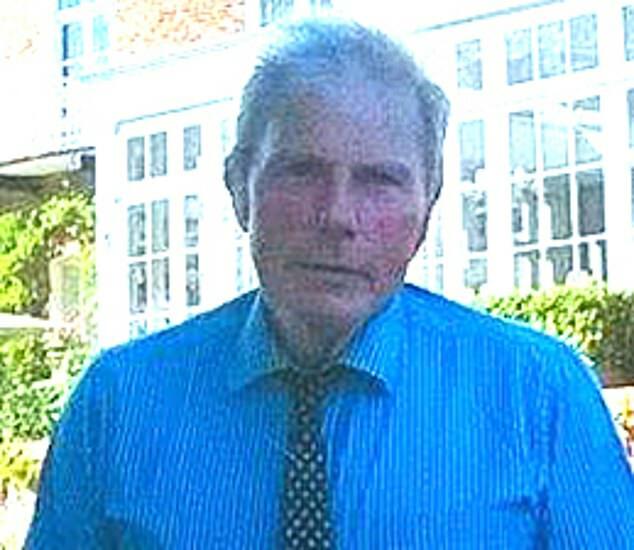 William ‘Bill’ Taylor was last seen at his home in Gosmore, near Hitchin, North Hertfordshire, on Sunday, June 3 at around 9pm – shortly before his 70th birthday. He was reported missing to police the following day and detectives from a Major Crime Team later said that they believed the farmer had been murdered. 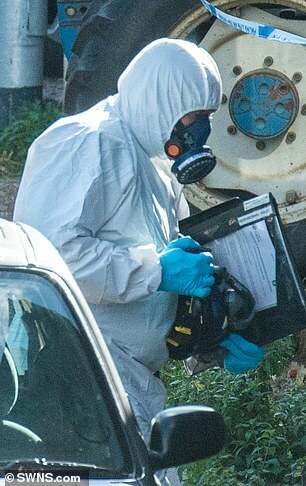 Central to their investigation was Mr Taylor’s burned out Land Rover Defender which was deliberately torched in the days before he went missing. Angela Taylor of Charlton Road, Hitchin and Paul Cannon of Pirton Road, Hitchin were arrested on Thursday and charged on Friday. She sobbed in the dock where a woman detention officer sat between them. 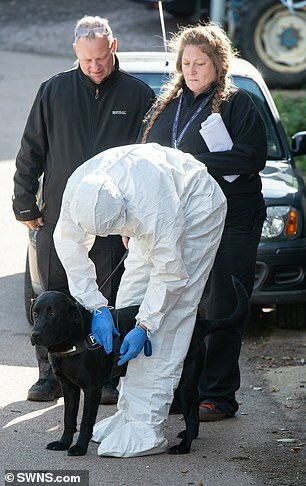 The pair will next appear at St Albans crown court on January 7. 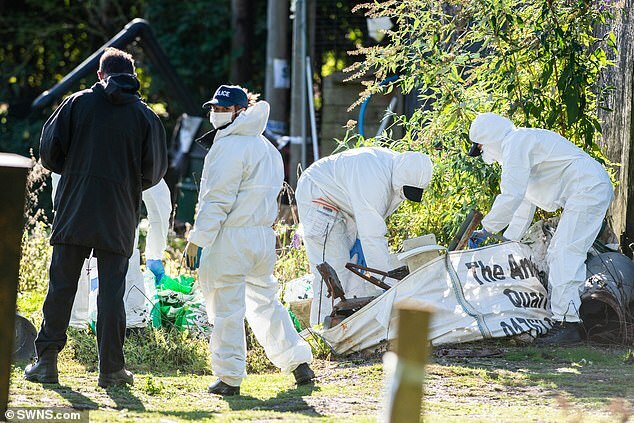 Angela and William’s sons Michael, 23, and William, 18, were also arrested on suspicion of conspiracy to murder on Thursday but have since been released on police bail while enquiries continue. 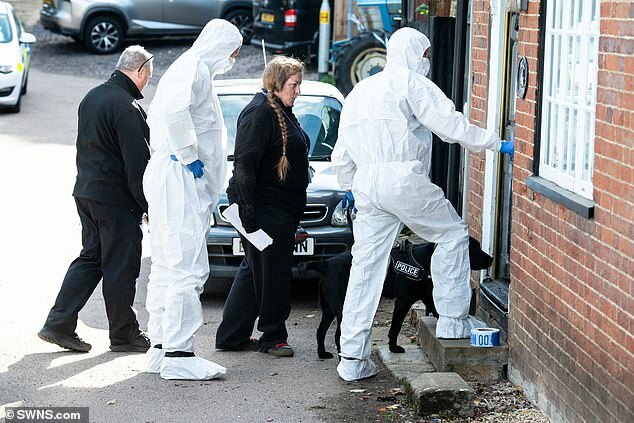 Hertfordshire police said: ‘Extensive enquiries and searches have been carried out in the effort to locate him before information led officers to launch a murder investigation. In the days before William went missing his Land Rover Defender was set alight. 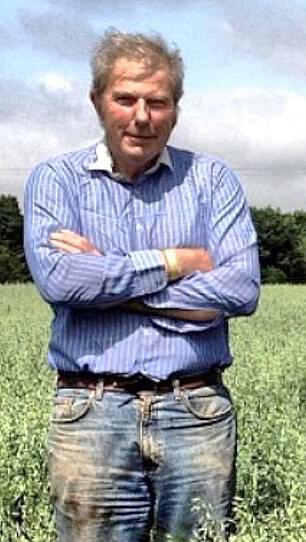 The arable, wheat and cattle farmer went missing from his £1.2million home in Gosmore, Hertfordshire, where he is believed to have lived alone, at around 9pm on June 3. He was reported missing to police the following day, but as he has not yet been found. 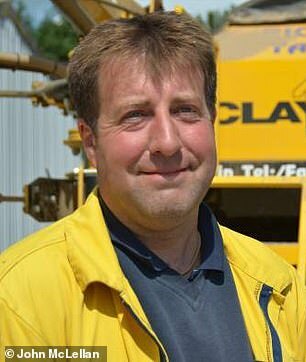 The millionaire farmer’s eldest son had previously spoken of how he was holding onto a glimmer of hope that his father could still be alive. He told of his heartache that his dad, known as Bill who disappeared eight days before his milestone 70th birthday in June may never be given the beautiful dog the family had bought him as a gift. 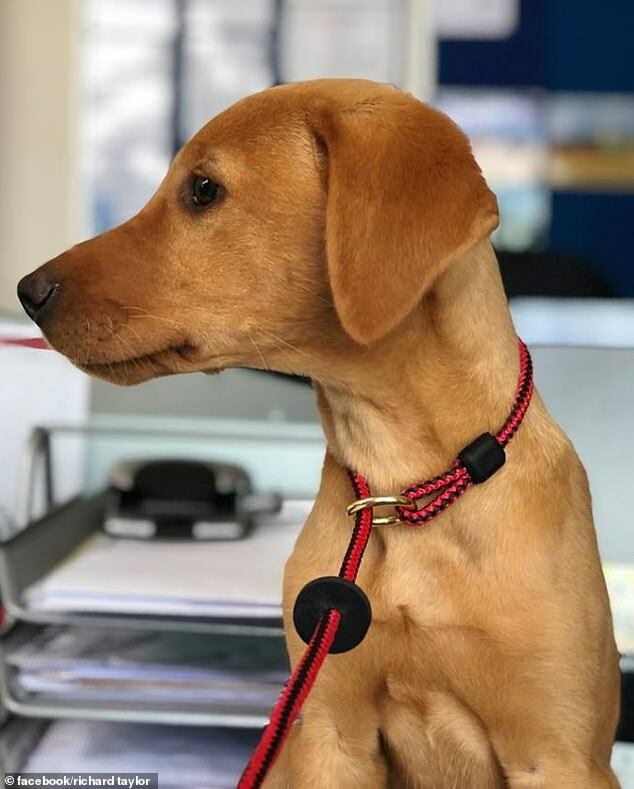 He is now caring for the puppy called Barley, believed to be a Vizsla, the companion his dad had been ‘so looking forward’ to getting. In a poignant tribute on his Facebook Mr Taylor wrote: ‘Welcome to the family Barley. Barley was brought for my Dad for his 70th Birthday earlier this month! 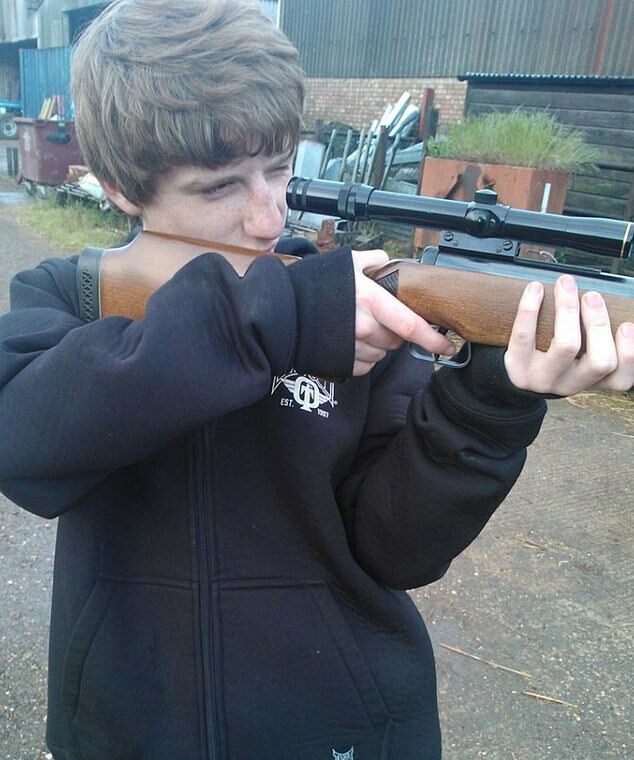 He pleads: ‘If anyone knows anything or where Bill/William Taylor is please contact us or call the police. As well as farming William’s eldest son, who lives in nearby St Ippolyts, near Hitchen, is an agricultural contractor and runs a luxury coach company Richard Taylor Travel. 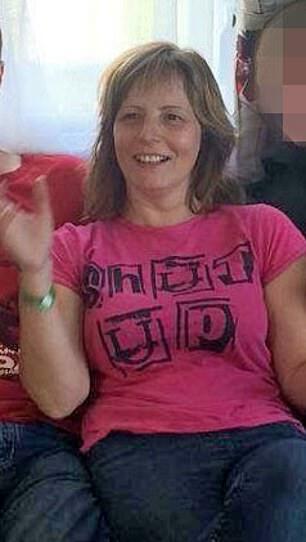 Mr Taylor’s neighbour Ashley also told how his phone line had been cut before he disappeared. The man, who declined to give his full name, said: ‘Everyone around here is talking about Bill’s disappearance and now police are looking for his body. It’s shocking, it’s horrific. Ashley said that Angela had split with her husband two years ago and had a new partner. 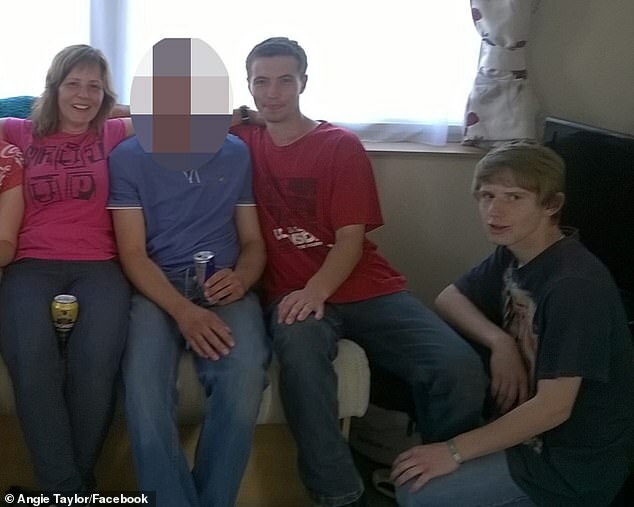 It is understood Mr Taylor married Angela in 1997 and had three children and step-son Gavin with her. Another neighbour said she would often see Mrs Taylor walking two dogs along the quiet country lane. Anyone with information that could assist police is asked to contact Hertfordshire Constabulary via the non-emergency number 101.